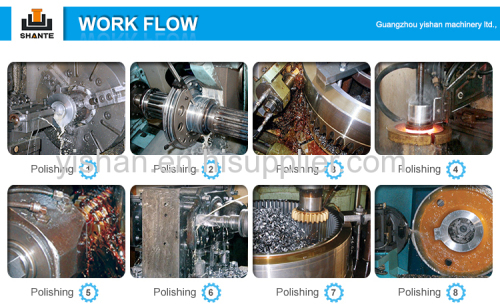 REMARK We also could design and produce product according to customers' demands. 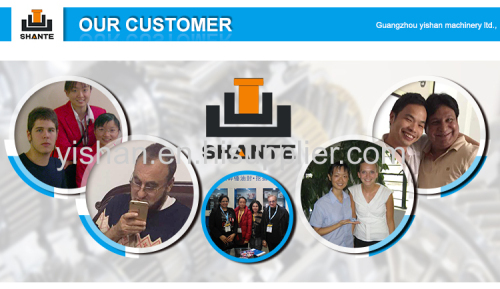 A: We are manufacture and trade company . Q: Can you custom my design? A: Yes, OEM&ODM service are available. Q: If i send my design , can you make it for myself only , and will not show it to anyone else? A: Yes, we will not show it to others . 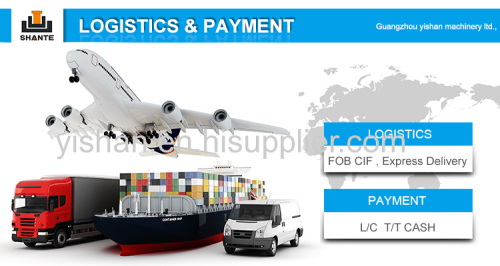 A: It depending on the order quantity , normally the bulk order delivery time is within 15days . Q: What's your packing method? A: Our packing way is box or wooden pallet ,depending on which kind of product and how many pieces . Q: What is your Minimum Order Quantity ? Can I order small quantity trial order to see quality first? A: Normal MOQ is 50 pcs, small quantity for trial order is available . 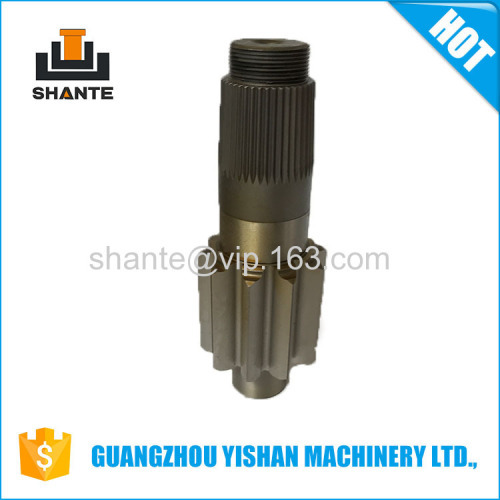 Yishan machinery was established in 1999 as a leading manufacturer and exporter in undercarriage parts enjoying great reputation in this field over 18 years. 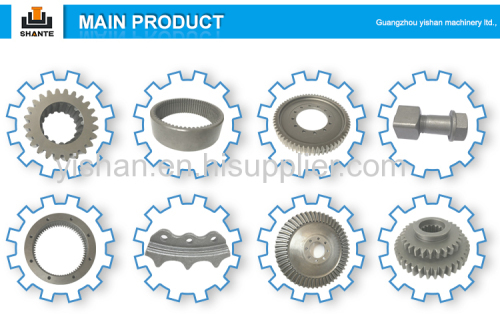 We supply with Track Link Assy , Track Rollers, Carrier Rollers, Sprockets, and Idlers. 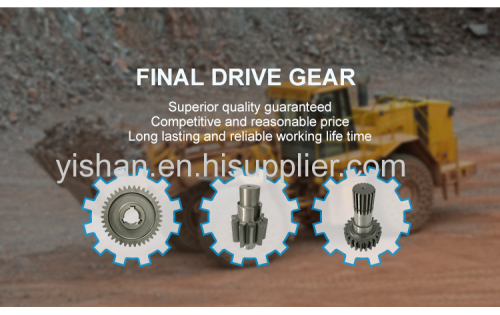 Track Links Assy is supplied with non-sealed, sealed, lubricated type for excavators and bulldozers. The high-resistance to fatigue and wear, even under the worst operating conditions, distinguishes track links .They are made of deep hardened boron steel, which has appropriate hardness and adequate thickness of case hardened area. We take pride in the quality of our products thanks to the excellence of its heat treatment process which enables the company to produce stronger, long lasting track chains which surpass international standards and are recognized and accepted in the world market.